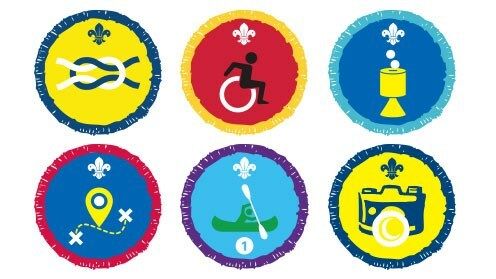 Ahead of the launch of the revised programme in 2015, the Scout Association has launched a range of new activity for the Beaver, Cub, Scout and Explorer sections. This entry was posted in Beaver Scouts, Cub Scouts, Explorer Scouts, Scouts. Bookmark the permalink.